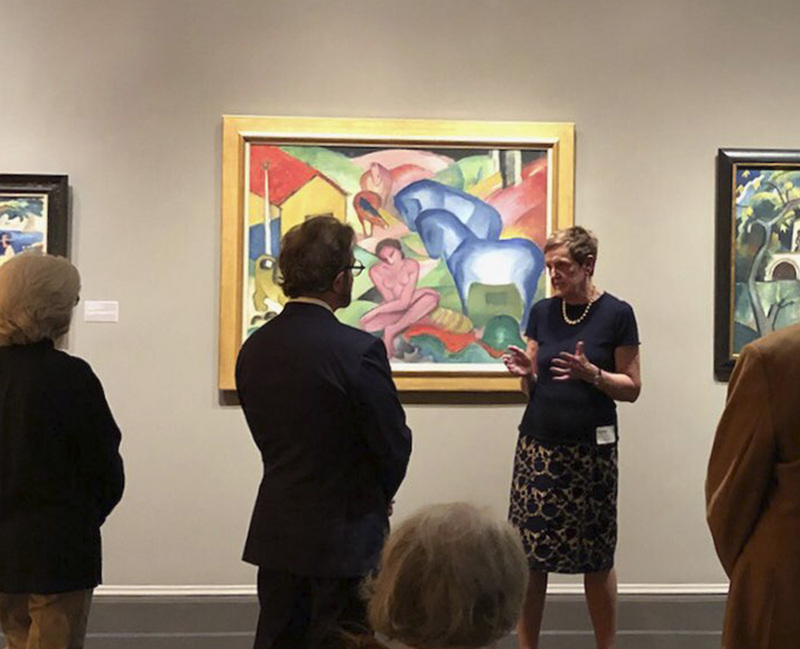 Neue Galerie New York is committed to offering a range of public programs and events which compliment the museum's collection and special exhibitions. We aim to be a place of discovery, and welcome you to engage through a variety of activities. Planning a visit soon? See our calendar to make reservations for a range of upcoming programs. The Cabaret Series, an ongoing tradition at Neue Galerie New York, is a union of modern Austrian cuisine with classic European music and performance. 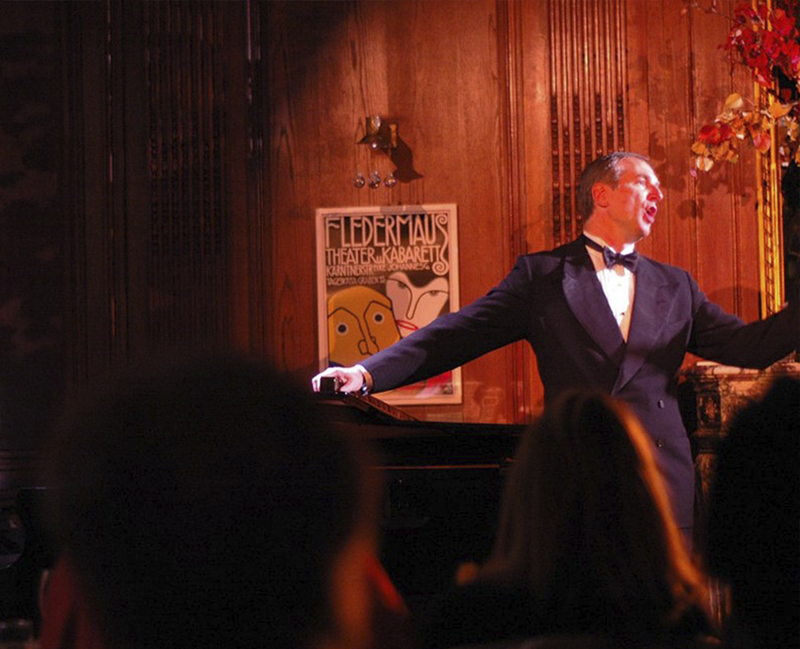 The spirit of each performance harkens back to the 1890s to 1930s, experienced within the period-inspired Café Sabarsky. In partnership with the Perlman Music Program, Neue Galerie New York is pleased to present a Recital Series in Café Sabarsky, featuring gifted young musicians.The Perlman Music Program offers unparalleled musical training to young string players of rare and special talent. 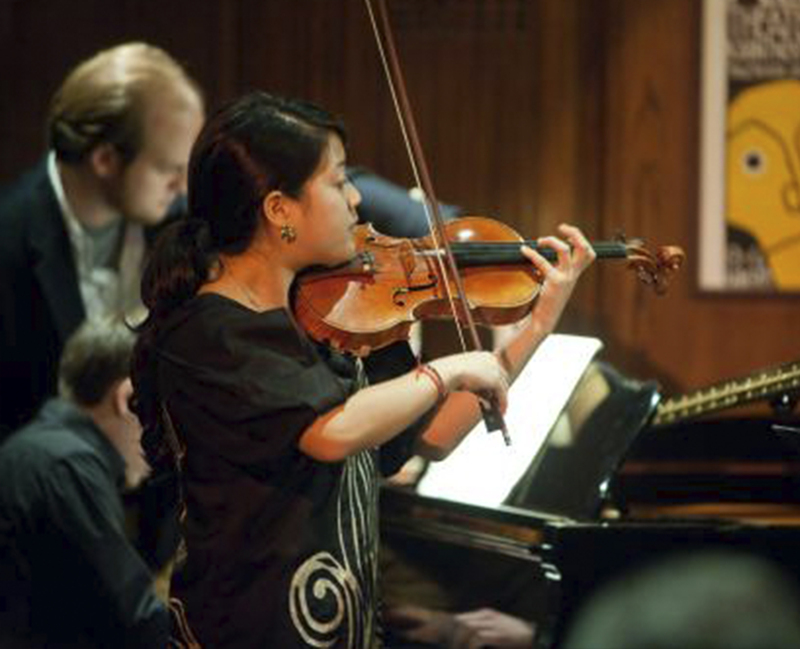 With a world-class faculty led by Itzhak Perlman, the program is committed to developing the future leaders of classical music within a nurturing and supportive community. 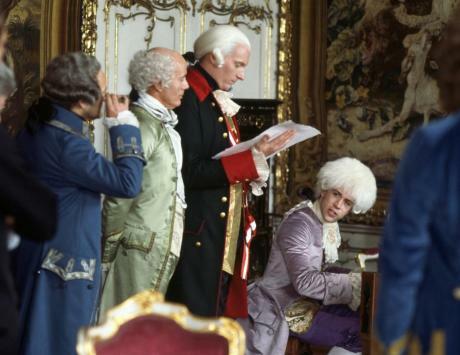 As a complement to the programming and exhibitions presented by the museum, we are delighted to offer related film screenings. In conjunction with the exhibition program at Neue Galerie New York, the museum presents a lecture series led by a distinguished group of scholars. On select Sunday mornings, Talking Art: Family Conversations offers families the opportunity to engage with the museum's permanent collection and special exhibitions. 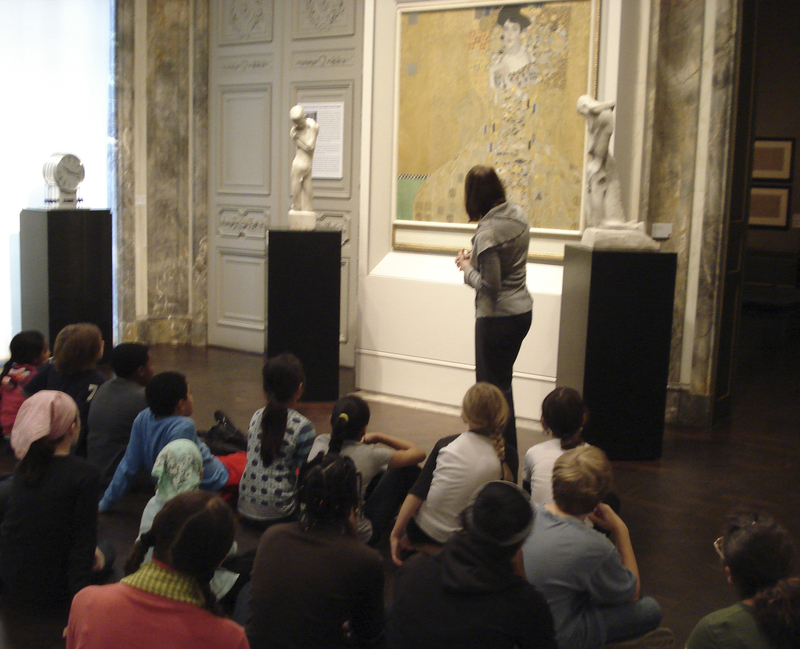 This inter-generational program invites all members of the family to participate in gallery discussions and exciting hands-on activities. Open to children 6 years and above. The whole building is open late on the first Friday of every month! Offering free admission from 6pm–9pm, we welcome you to enjoy the museum, shops, and Café Sabarsky. 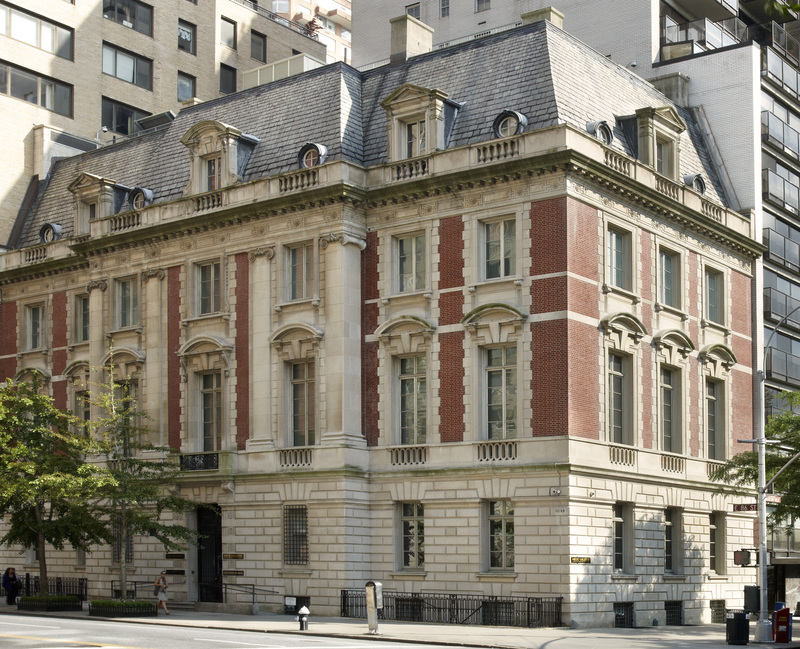 Neue Galerie New York members have special access to the museum, including invitations to a wide array of special events, including receptions for exhibition openings, behind-the-scenes tours with museum curators, seasonal cocktail parties, and monthly Members’ Thursday viewing hours. 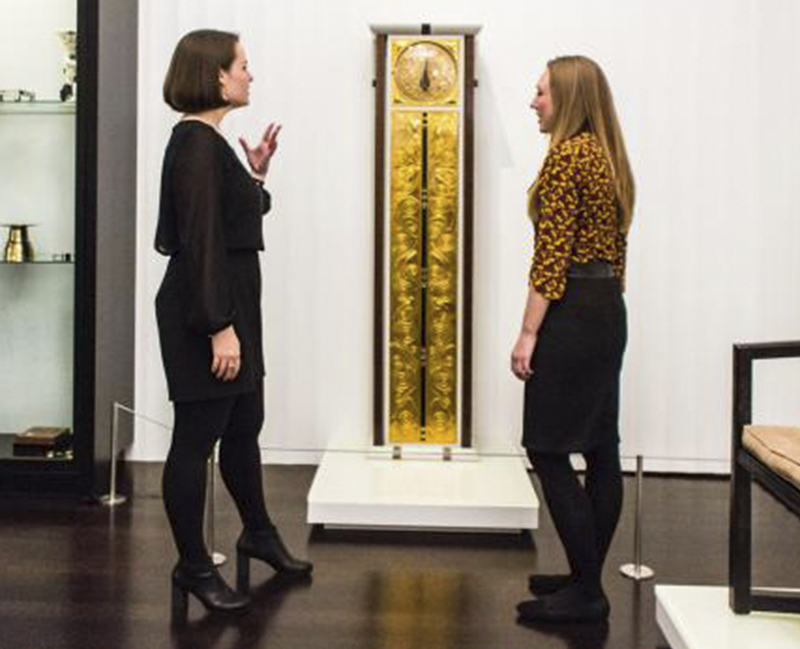 Membership programs at the Neue Galerie exist at various levels both for individuals and corporate patrons.